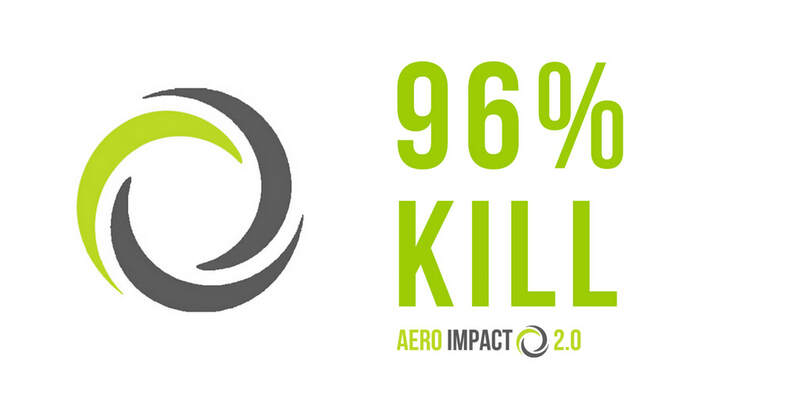 South Australian Grains Industry Trust funded research conducted by Trengove Consulting in 2017 found ryegrass weed seed kill was 93% at 2250 rpm and increased to 98% or greater at normal operating speeds (2500–3000 rpm). 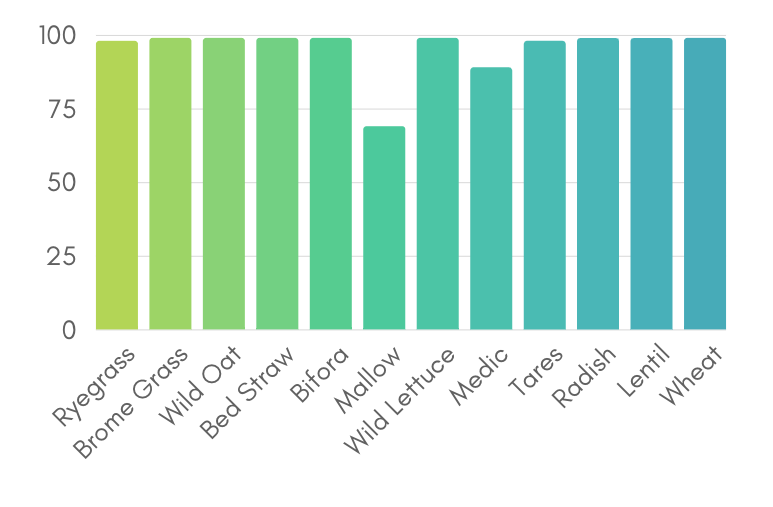 Results also showed more than 99% control of several other species including wild radish, brome grass, wild oat, bifora, bedstraw and tares and increasing chaff flow rate (harvest rate) did not reduce control of these species. normal operating speeds & settings. ​the proof is in the paddock. It works." and chat about their experience with Seed Terminator. The Weed Science Research Group, a part of the University of Adelaide confirmed that Seed Terminator could consistently reduce germination of Annual Ryegrass by 96% compared to a control sample. 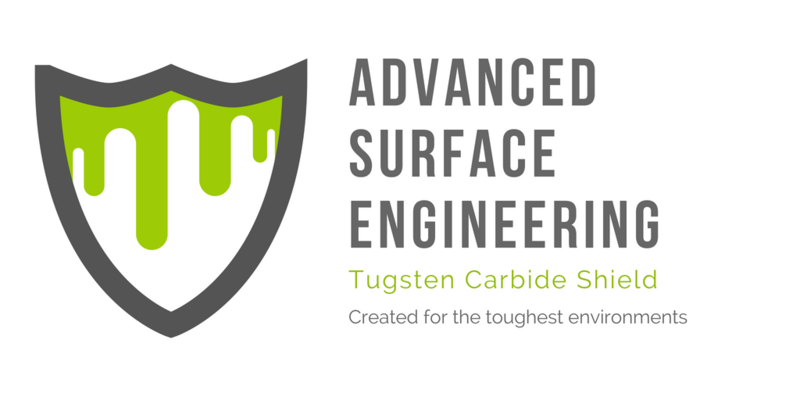 We developed an Advanced Surface Engineering Technique utilising Tungsten Carbide to fight the war on wear. 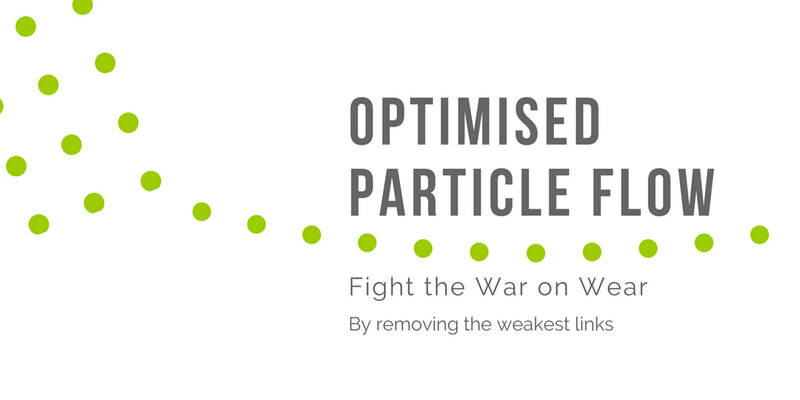 We are removing the weakest links by optimising the flow of particles through the Multi-stage Hammer Mill. Harvest Weed Seed Control, Simplified. We believe in sustainable agriculture, we want you to be able to keep your residue, to retain moisture, keep your nutrients where you need them; in your soil.